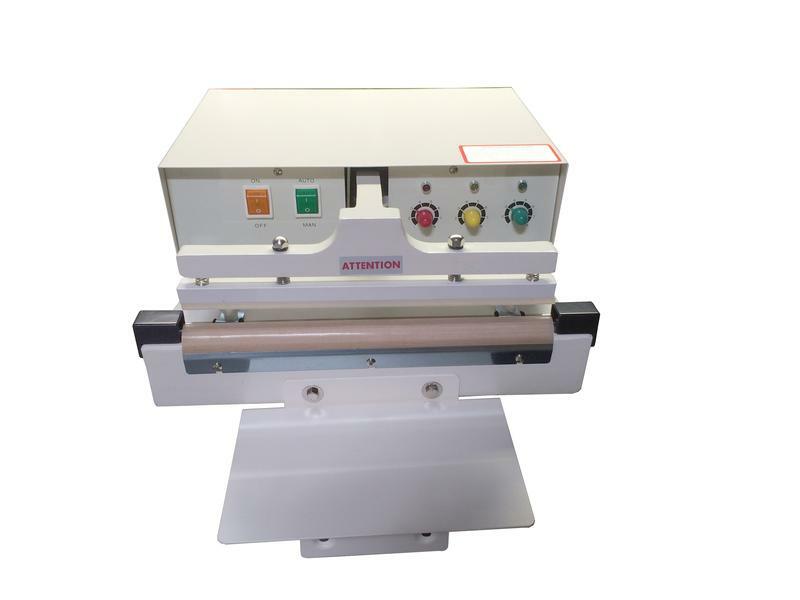 W-305A Automatic Sealer — Sealer Sales, Inc.
W-Series automatic sealers are designed for the continuous sealing of thermoplastic materials. 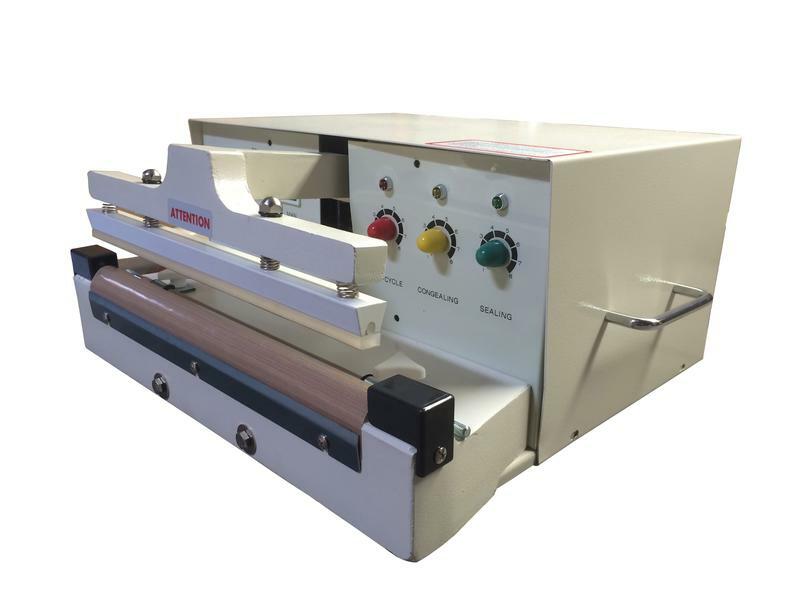 The W-305A is equipped to seal materials up to 12" wide and 15mil total thickness. Unit is controlled by a plug-in transistorized circuit board. Equipped with an electronic timer and electromagnet, once correct settings have been established, consistent seals will be maintained automatically.